Looking for something to read that will take you back to a different time? 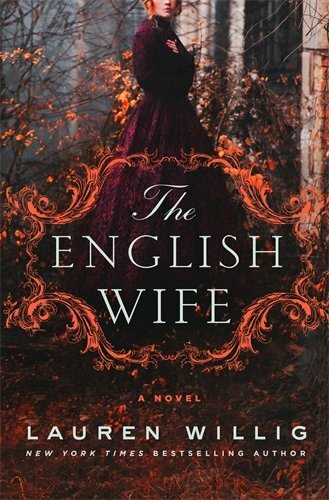 As Britain takes part in a war in the mid-1850s, Dorothea has two major tasks to accomplish. The first is to find her younger sister Lucy and the captain she eloped with, and the second is to join Florence Nightingale to take care of the soldiers in the hospital. But, she soon finds out that both of these jobs will be more difficult than she’d imagined, because some people don’t want to be found, and Lucy is fighting a battle that Dorothea knows nothing about. 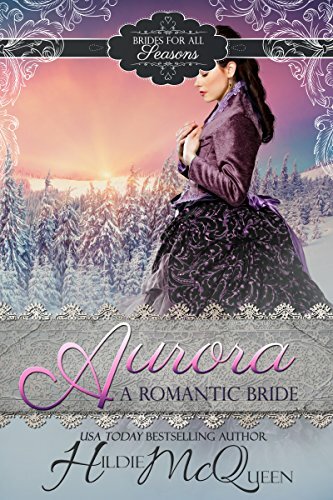 Aurora moves to Montana to forget all about her past, which includes a loss of her best friend and the love of her life. 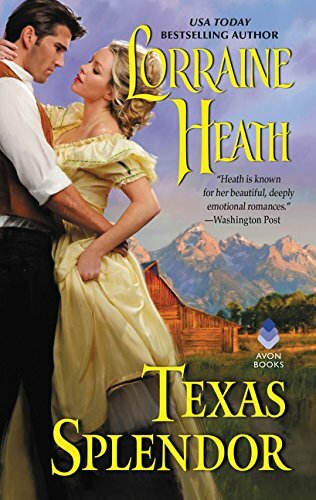 There, she meets small-town doctor Evan Jones, who left behind a high-society family back East that no one knows anything about. Together they become friends, which deepens into something more, but the closer the couple becomes the harder it is for Evan to forget that Aurora brings back some not-so-good memories of the things he intentionally left behind, making it harder for him to pursue the relationship further. 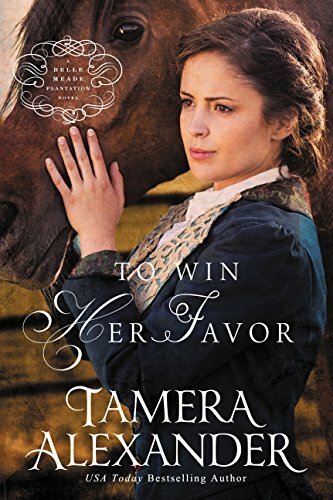 It is right after the Civil War, and Maggie is a gifted rider in the world of thoroughbred racing, where women are usually neither found nor accepted. When a man named Cullen travels to Nashville from England to start all over again, one of the things he is running from is a scandal involving racing that nearly ruined his life. 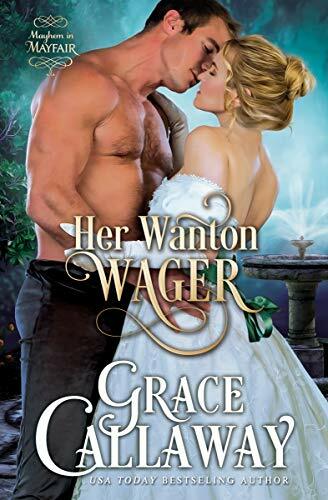 He wants nothing to do with the sport, but when Maggie’s ailing father presents him with the opportunity to marry Maggie so their plantation can be saved, he finds it’s an offer he cannot refuse. Luke is back in England after 10 years, but not because he wants to see the family that rejected him long ago. 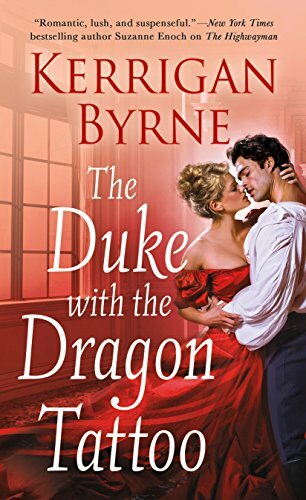 He has family business to attend to, and when he finds out he can marry the beautiful Lady Anna – after all, he himself is a duke – he is hesitant at first. But, they soon find out they both have difficult pasts, so they agree to give it a shot. But, as a tormentor follows Luke and Anna to the castle, it threatens to tear everything they have from them, and it’s up to them to protect each other from harm. Catherine and Leighton had a relationship until it ended when Leighton’s heart was broken. 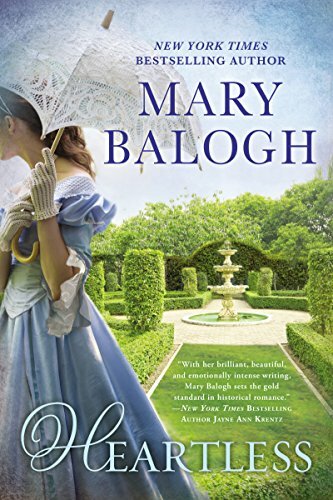 Catherine is independent and wants to live life on her own terms, but when Leighton comes back into her life, she suddenly realizes he is the only man she’s ever truly loved. 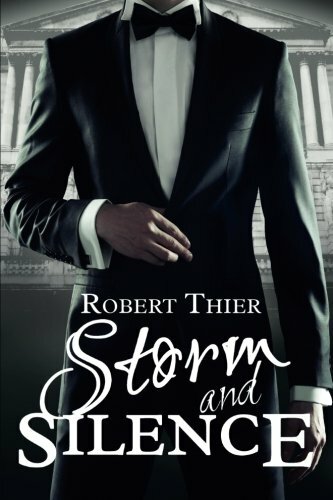 As soon as they get together, complications are thrown in their path, including treachery, espionage, and foes that threaten to tear apart their world. To make it through this, they have to trust each other in a way they’ve never had to before, but is that even possible at this point? Gavin has kidnapped Percy’s brother, and to get him back unharmed, she has to spend six seductive nights with Gavin. Percy is an independent woman, but she is hesitant when first presented with this offer. Soon, however, they are both having feelings that they didn’t expect, and they also find themselves fighting a common enemy. A steamy story filled with passion and sizzle that will have your head spinning from the very beginning. A young mother with a young child takes Jenny’s place in the firing squad, after Jenny agrees to get the child safely to California. Young Graciela’s father is there and will take care of her, and her mother is dying of TB. Along the way, Jenny meets a cowboy named Ty, and the two become smitten with one another. The story becomes even more interesting when they realize that in essence, they are both working towards the same goal. Eleanor was married off to Jack when she was only 15 years old, and after 10 years of a loveless marriage, she wants to get away and find someone else. 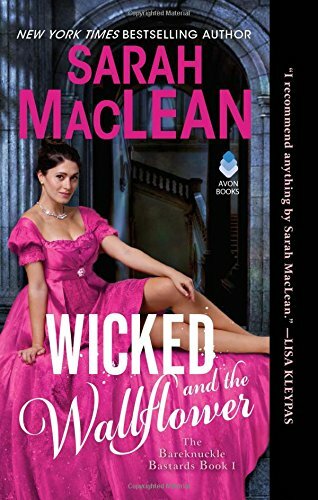 When she meets Henri, she decides she wants to be his lover, because she knows that Jack is also having extra-marital affairs. This is a story with a lot of twists and turns, including the story of Eleanor’s maid Margery. It will surprise you and have you anxious to turn the next page, and you will love the ending. 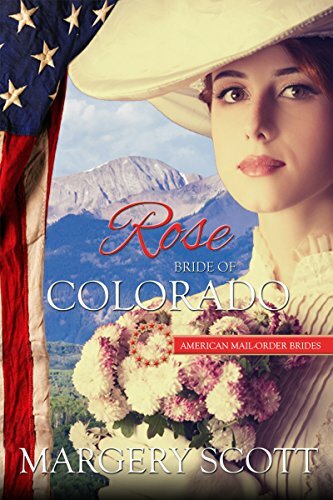 Rose is from a wealthy Boston family, but when a scandal threatens to tear her family apart, she agrees to become the mail-order bride for a rancher in Colorado named Charlie. Their relationship progresses slowly and love eventually prevails, but when secrets in both their lives threaten to tear them apart, they both fear their still-fragile relationship may not be enough to make it last. An endearing story you won’t soon forget. In the 1870s, Nell is a single mother working as a seamstress to support her daughter and her friend Tess, and her job is at a seminary. When a friend working in the seminary dies, she decides to stay because she is now winning recognition for her sewing skills. Suddenly, she finds herself with two suitors: a wealthy student named Reiner, and a not-so-wealthy professor named Judah. While she’s deciding, another death occurs in the seminary and she realizes she should make her decision soon. 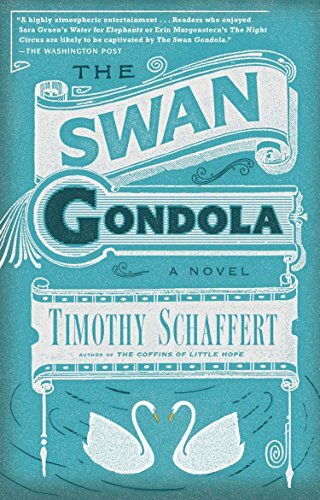 Ferret is a ventriloquist and con man working at the World’s Fair in Omaha in the late 1800s. 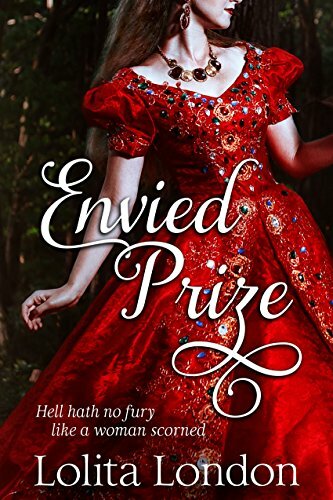 When he meets one of the fair’s workers, Cecily, he is immediately smitten, and suddenly all of the plans he had for conning money out of people take a back seat to his relationship with her. After they take a gondola ride together things heat up between them, and this is when the magic of the fair makes things get even steamier, with both of them thinking this relationship might, in fact, last. 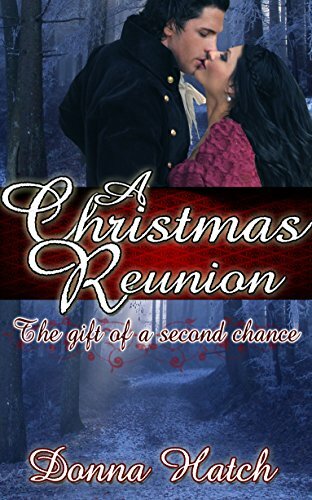 Charity is in love with her best friend’s brother, but Paul could not be any more different than she is. He is popular and handsome, and she is the ugly duckling of the family and somewhat of a wallflower. When circumstances bring them together, sparks unite, and they both find that none of these things matter when you’ve found the right person to spend your life with. 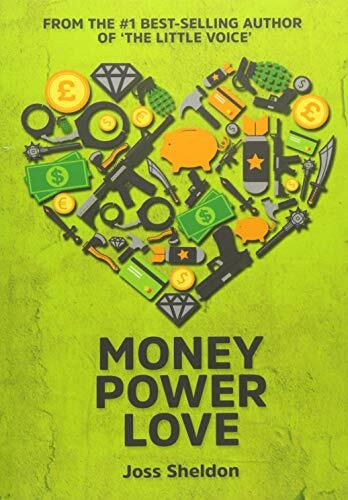 When two people with hidden securities get together, love can, in fact, prevail. Lady Marianne is a wealthy widow with one goal in mind – to find her kidnapped daughter, and she will stop at nothing to do so. When she starts working with Ambrose, the police chief, she starts to have feelings for him, but she’s afraid these feelings will get in the way of finding her daughter, so she tries to put them on the back burner for now. Unbeknownst to her, the chief is experiencing the same feelings toward her, but will this make things more complicated for her or a little easier in the end? In the late 1800s in New York City, Caroline is stuck at home while her mother tries to play matchmaker and her brother is off with his friend Jack exploring the world. Caroline is envious of her brother’s lifestyle and wants to join him, but in this timeframe, no woman is allowed to do that. Besides, she is secretly hoping that she and Jack will eventually get together, which is one of the reasons she makes trouble for every man her mother tries to fix her up with. 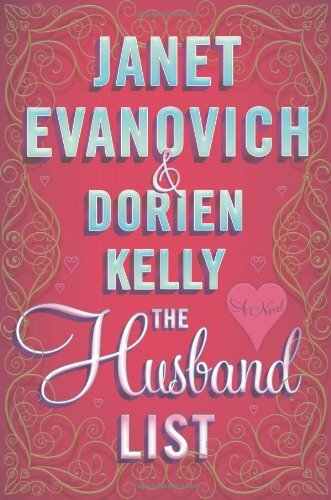 Emily receives a letter from a man she’s engaged to and he tells her he’s already married to someone else. She is devastated, but she tries to go on with her life. Sometime later, her fiancée Bennett is back from the war and is filled with secrets. These are also secrets he must keep from Emily, even if it means losing her forever. Eventually, he does admit these things to her, and afterwards they both have to decide if the secrets truly are worth keeping them apart forever. Meg was planning to spend the holidays with her family until her brother ruined everything for everyone. 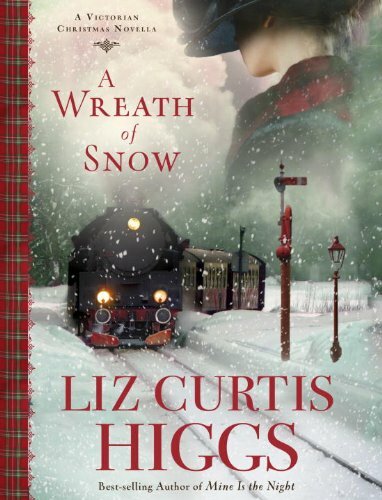 She’d planned to go back to her home and the children she teaches, but because of the weather she finds herself stranded in a town in the middle of nowhere, where she meets a young newspaperman named Gordon. Soon, Meg and Gordon discover they have something in common, and the secret is something that will either bring them together or wreak havoc on both of their lives. In the 1800s, three men born seconds apart, but living three different lives each strive for their financial, political, and personal goals. Their names are Archibald, Mayer, and Hugo, and they have interesting lives you will revel in. But, this is also a love story, and a very unique love story. Follow these men through the ups and downs of life as they succeed and fail, then get up again the next day and start all over again. It is a story that also makes you look at your own life and goals. Jonathan is set to become a duke one day, and he searches for someone to help him find a proper wife. When a lady named Theo is found first, he realizes this is only one of his possibilities. After all, his wife has to fit certain qualifications to be duchess. But, Theo is in love with him already and tries to talk him out of continuing his search. 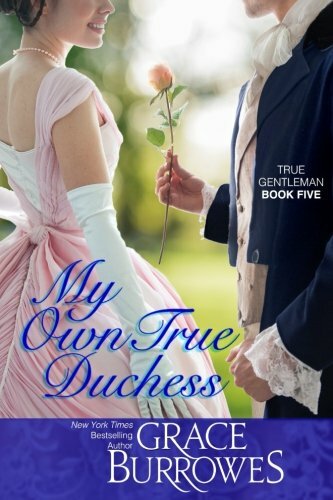 She is also holding secrets deep in her heart, and she feels that marrying a duke is the only way those secrets won’t ruin her. Gillie was raised by a woman who found her on her doorstep, so when she herself finds a wounded man on her doorstep, she is determined to help him. 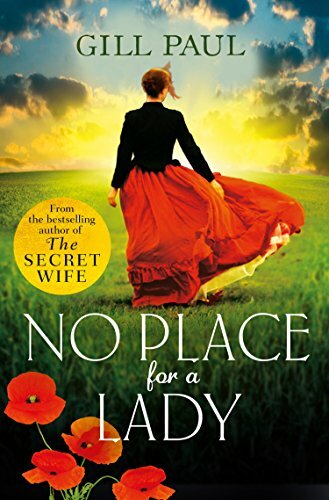 Thorne is out for only one thing once he’s nursed back to health – to find his fiancée and ask her why she left him at the altar, which Gillie agrees to help him do. But, the longer they are together, the more attracted they are to one another, and it makes both of them think that finding this woman might not even be necessary. Bay and Annabelle have a glorious life with a home and three-year-old twins. Their lives are also filled with a lot of rumors, which most people ignore. Bay’s sister Janie has never believed any of the rumors, but when Bay is found dead of a knife wound and Annabelle goes missing, she starts to question everything she thought she knew about the couple. She teams up with a reporter to find out the truth, and together they get closer to solving the mystery and closer to one another, all with surprising results. 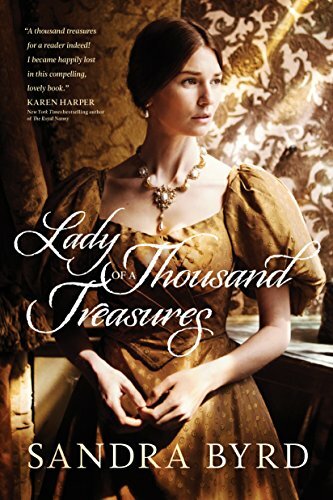 Eleanor runs her family’s business, an antique shop, but when her father dies and her uncle gets dementia, she realizes that as a woman, she cannot continue to run the business on her own. 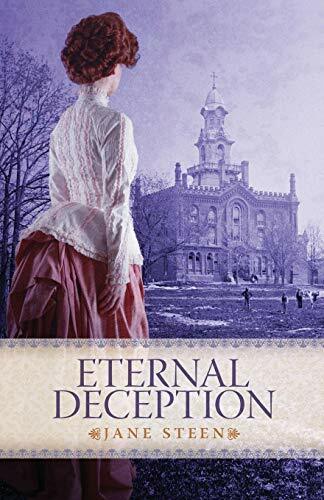 When she is put in charge of the estate of a man whose son once broke her heart, she is in a dilemma. She can either donate the treasures to a museum or let the son, Harry, have them. 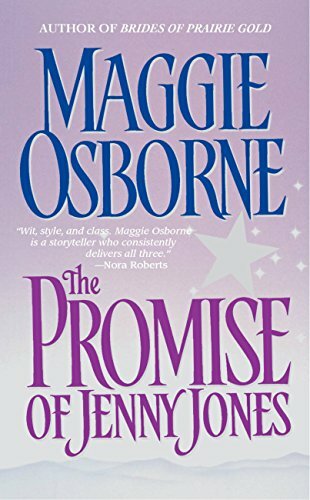 She finds it difficult to do what’s right because of her negative feelings toward Harry, but the more she and Harry work together, the more she realizes she may be wrong about what’s in his heart. When a man known as The Rock wakes up in a mass grave with a brand new dragon tattoo on his forearm, it is Lorelai who nurses him back to health. The Rock has no memory of who he is or his past, not to mention how he got into this predicament, but Lorelai has decided to help him in any way that she can. He takes a piece of her with him when he leaves, but when he returns years later, she begins to wonder if she can trust him, even though her feelings toward him tell her it may be too late to worry about that. Austin is just out of prison after spending five years there for a crime he didn’t commit. He is angry that his fiancée has now married another man, but his main goal is to clear his name of this crime. When he meets a woman named Loree, he feels hope for the future, and she agrees to help him clear his name. Their love story is sweet and heartwarming, and it isn’t long before they both look forward to what will happen next. Lilly lives in London in the 1800s, but instead of a home and family, she wants independence, adventure, and fun. She is determined to get just that, and then she meets a man named Rikkard. But, there’s a catch, because Lilly is so determined not to get involved in tradition that she dresses up like a man and even goes to work. And, life gets even more exciting when, after discovering her true identity, Rikkard insists she puts her men’s clothing back on so he can teach her what life is really all about. Lady Felicity is looking for a husband, but she won’t marry someone she doesn’t love. Devil is the illegitimate son of a king and is looking for revenge. His plan is to make Felicity look even more enticing than she already is and set a trap for his enemy, but things go awry once they start to work together. Felicity is beautiful even without his help, and soon his feelings for her overpower his feelings of revenge, meaning his plan will likely be thwarted.